I love independent fabric stores. The variety of fabric is often better than the big fabric stores and they always seem to be staffed by the nicest people around. 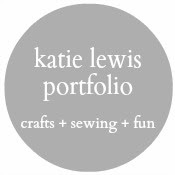 Recently I asked you on Facebook and Instagram (follow me @theredkitchenkatie) what your favorite local (to you) independent fabric stores are and you shared so many great ones that I compiled a little list! Have another favorite you'd like to add? Just leave a comment on this post with the name of the shop, the city/state or country it's located in, and (if possible) their website. I'll add new suggestions to the list as they come in. Whether you're looking for a fun fabric shop to visit on vacation or perhaps even just a new shop to visit in your hometown, this list will help you find what you're looking for. Click below to see the list! 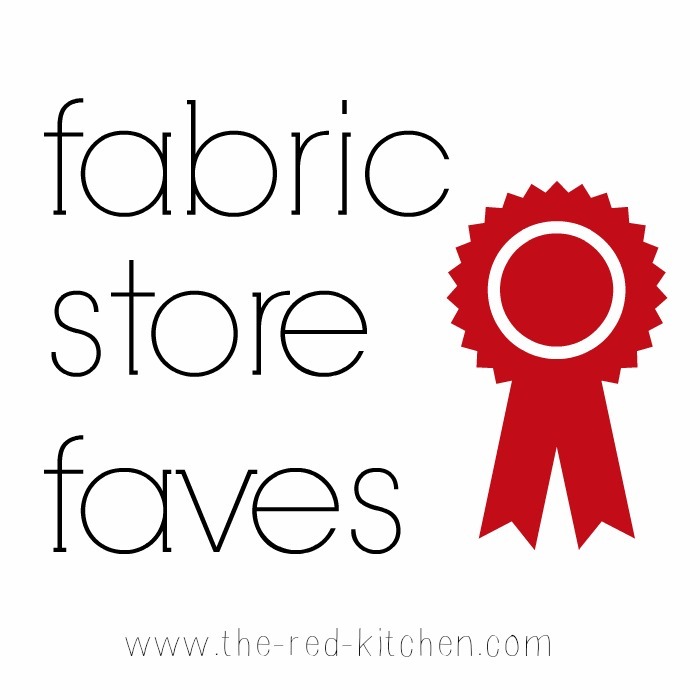 Click HERE to view and print a PDF of the fabric store faves list. My favorites in Georgia are Whipstich Fabrics whipstitchfabrics.com in Atlanta, great for designer fabrics. Fabric World in Stone Mountain, they're like the Big Lots of Fabric! 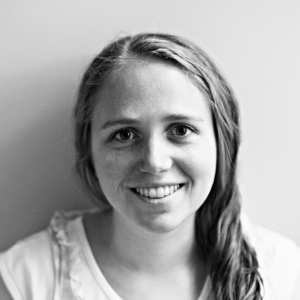 I also make plans to shop Mary Jo's maryjos.com in Gastonia, NC when we visit my in-laws!